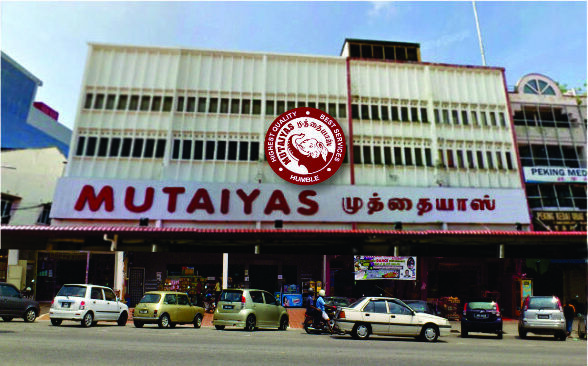 Mutaiya Group Of Companies has its headquarter at Sungai Petani, Kedah Darulaman. It was established in 1937 by its founder the late R.M. Mutaiya. From its humble beginning , it was in the 1990s that Mutaiya Trading significantly increased its retail business. 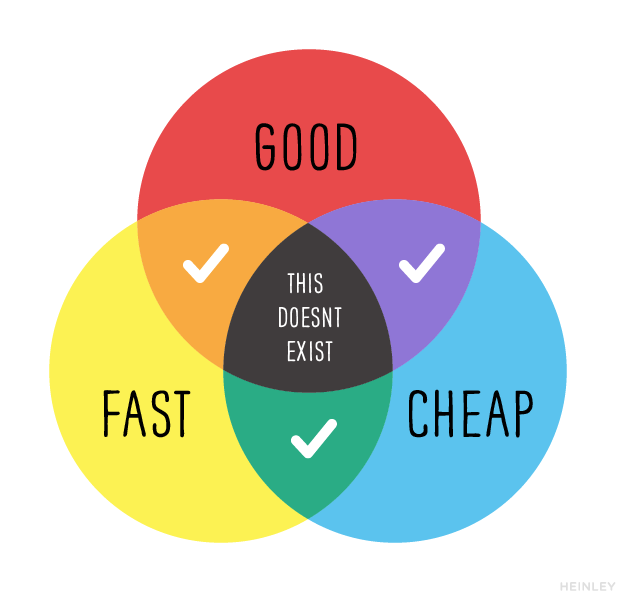 We have earned the reputation for quality, reliability and cost effective to all our household goods. 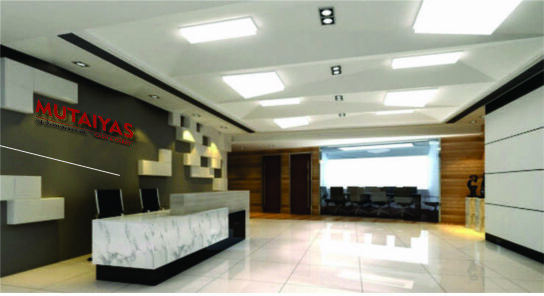 It has grown its businesses in various places in Malaysia and abroad.Our commitment to quality and cost effective products has long been the cornerstone for our success story. This is evident from the continued support and patronage of our customers , both local and abroad. Ó2016 MUTAIYAS GROUP. All Rights Reserved.